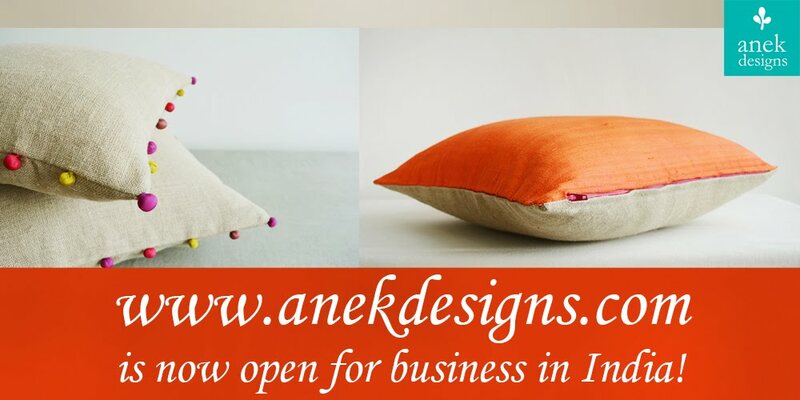 and another: anek designs is now available at BLISS MUMBAI!! yayayayyayaya!!! i am so super excited about this! 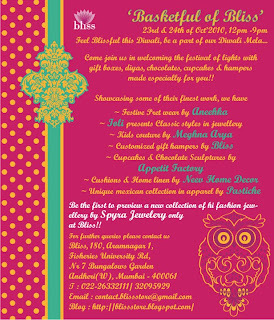 my products are now available at bliss in mumbai!! oh and two of the potli necklaces sold on day 1...i am smiling from ear to ear...it is a great feeling. 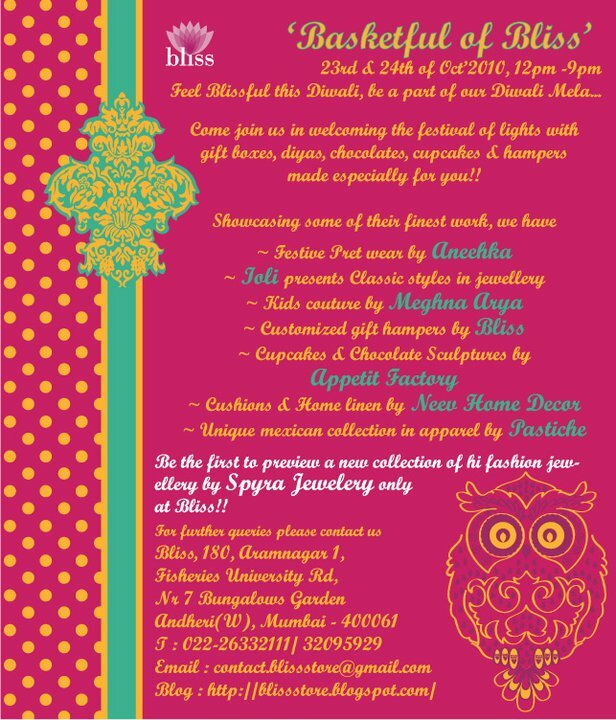 bliss is also organizing a diwali mela on the 23rd and 24th of october 2010 and some great products are up for sale....don't miss it! and if you do go to bliss tell me how my products are looking na please? this is awesome kanika, way to go!